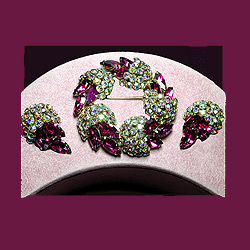 Gustave Sherman is considered by many to be Canada's premier jewelry designer. 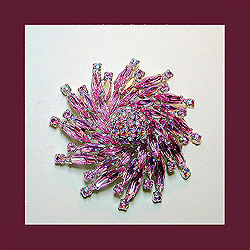 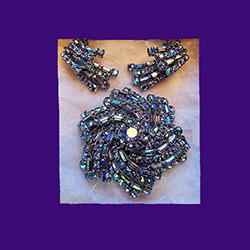 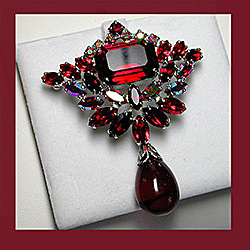 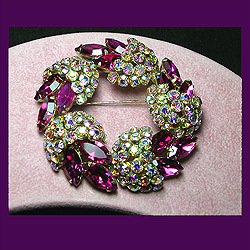 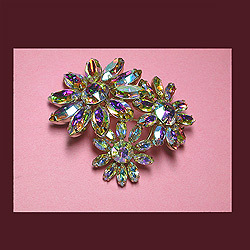 The Sherman Costume Jewelry Company produced the highest quality pieces using only the best Swarovski crystals. 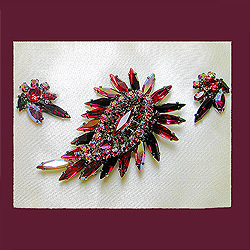 Meticulous detail was paid to each and every item. 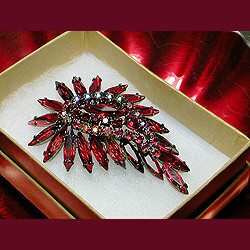 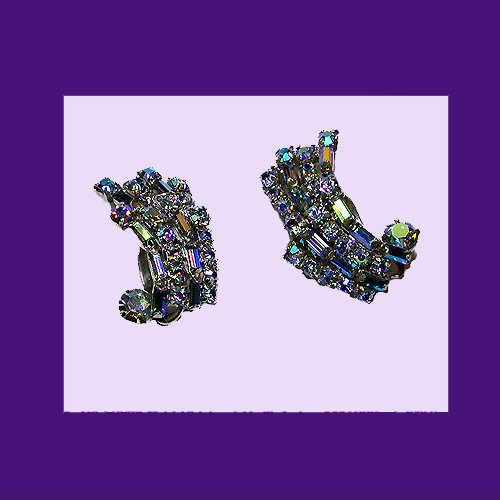 The plating on most Sherman jewelry is highly polished, with rhodium plating being the most common. 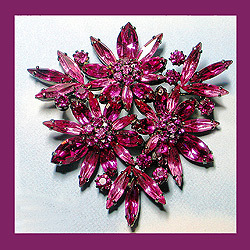 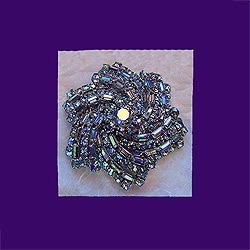 The Sherman jewelry offered by "Let's Get Vintage" attests to the excellent reputation enjoyed by this quality firm.This highly collectible jewelry has always been popular in its native Canada and is becoming even more desirable as it gains popularity here in the United States. 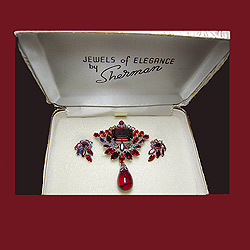 Sherman jewelry was manufactured in Canada from 1947 to 1981.